The practice of dentistry allows Dr. Alison (Blegen) Below to combine her passion for connecting with and helping others with her creative and artistic sides. She strives to help patients achieve and maintain their oral health while forming a trusting relationship in a comfortable and relaxed atmosphere. Her goal is, literally, to make her patients smile! 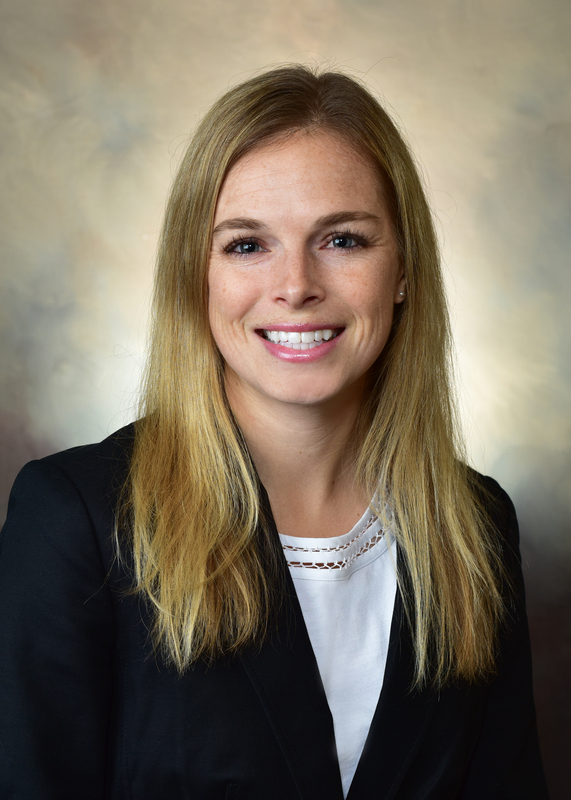 Dr.Below grew up in the Milwaukee area and completed her undergraduate studies at Lawrence University in Appleton, Wisconsin where she played soccer and ran track for the Vikings. She then traveled south to Louisville, Kentucky where she earned her DMD at the University of Louisville School of Dentistry. Wanting to be closer to family, she then accepted a position at Meriter Hospital in Madison, Wisconsin where she completed a General Practice Residency. During her residency, Dr. Below received advanced training in oral surgery, endodontic, emergency medicine, and gained extensive experience working with medically compromised and special needs patients. Dr. Below is a member of the American Dental Association, the Wisconsin Dental Association, and the Washington Ozaukee County Dental Society where she serves as the editor of the newsletter. She also volunteers regularly at the Albrecht Free Clinic. Being active and outdoors are musts for Dr. Below and she enjoys running outdoors during all of Wisconsin’s seasons. She competes in full and half marathons, practices yoga regularly, spends time with her husband, and cheers loudly for the Packers and Badgers.